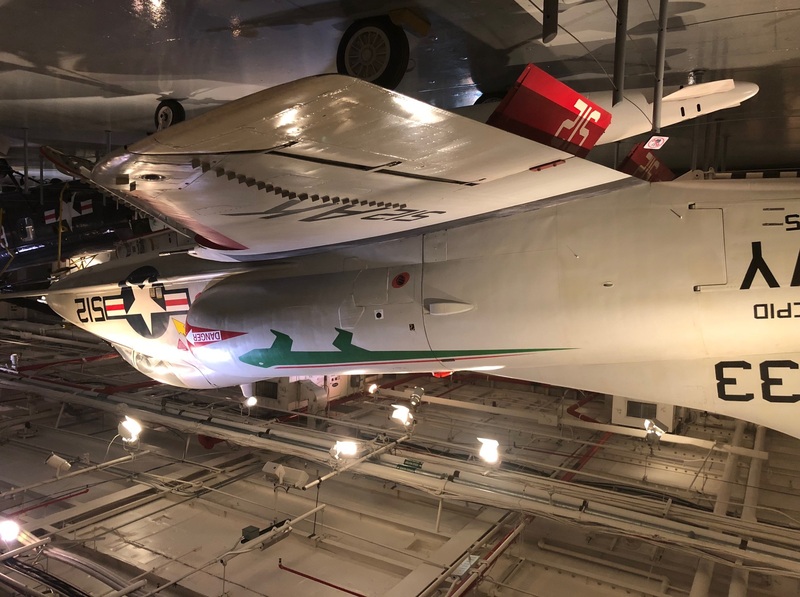 Last week, alternative asset management firm BattleFin held its 12th alternative data discovery day in New York aboard the Intrepid Sea, Air & Space Museum. 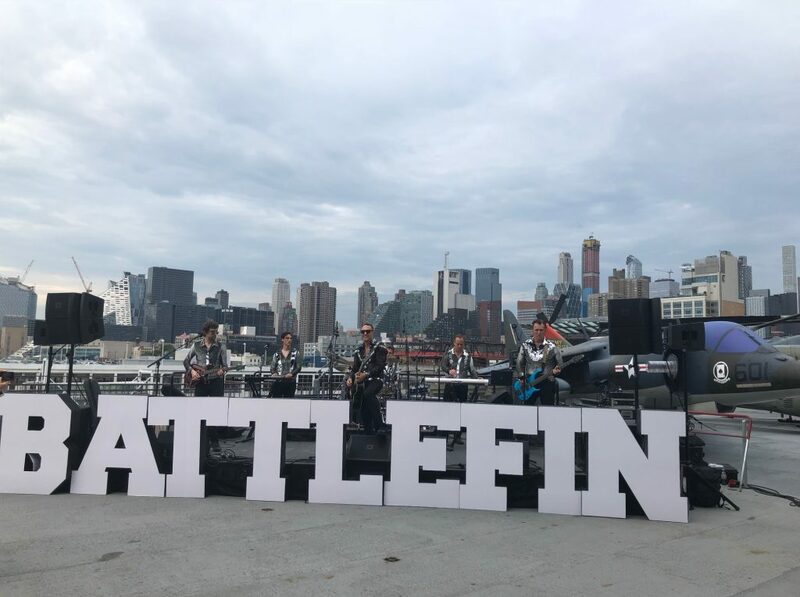 This year’s event was a resounding success as over 650 alternative data and FinTech vendors and potential asset manager buyers attended BattleFin’s largest conference yet. 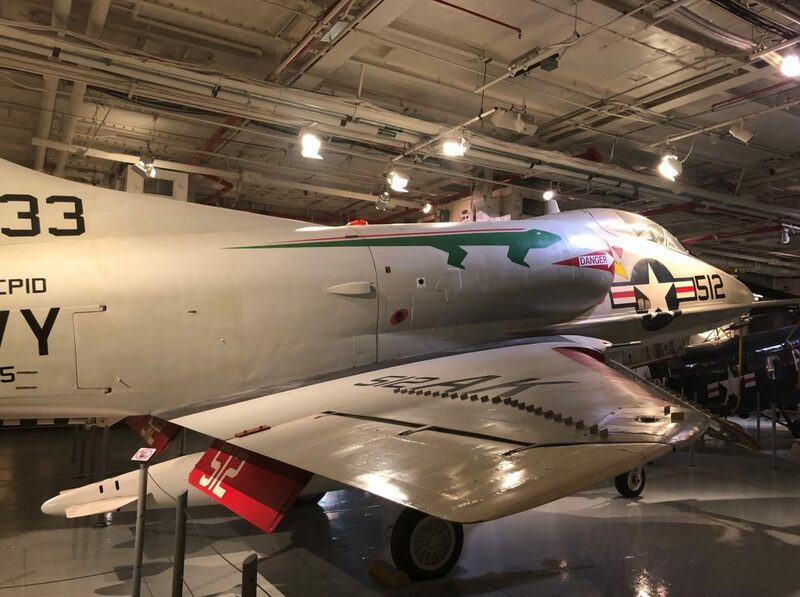 According to BattleFin executives, 684 individuals registered for this year’s New York Discovery Day event, a large percentage of whom actually attended the one-day alternative data conference held aboard the Intrepid battleship and museum. 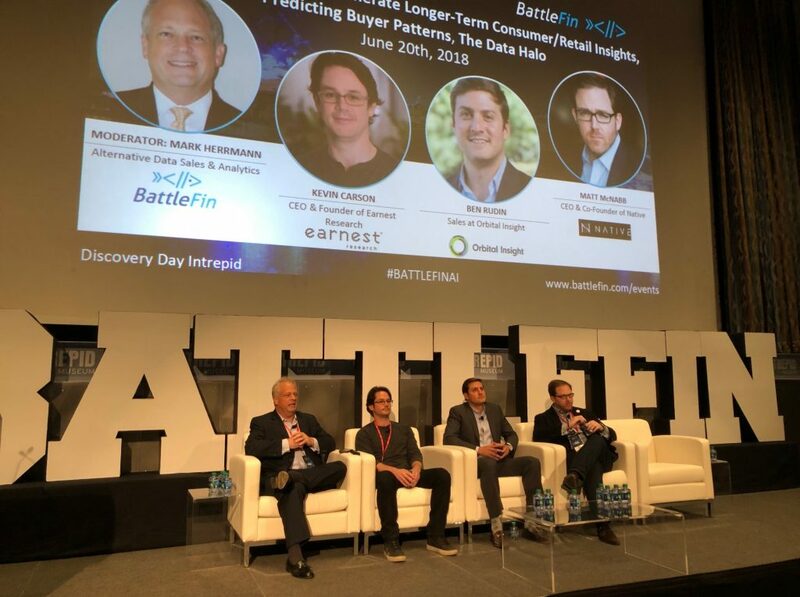 During the second half of the day, BattleFin scheduled 15 minute one-on-one meetings between its data and technology vendors and its buy-side attendees. 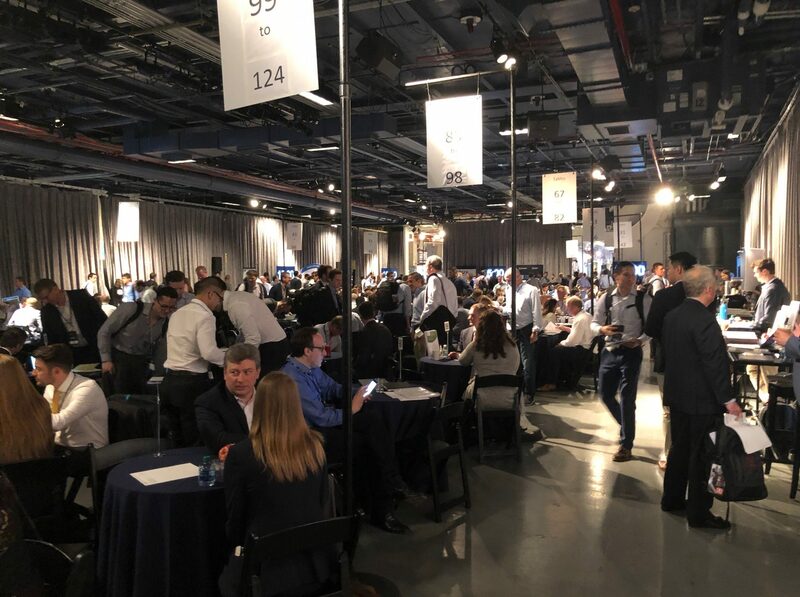 This year, BattleFin organized 2,022 such speed dating sessions – meaning that the average vendor participated in 13 meetings with potential buyers. 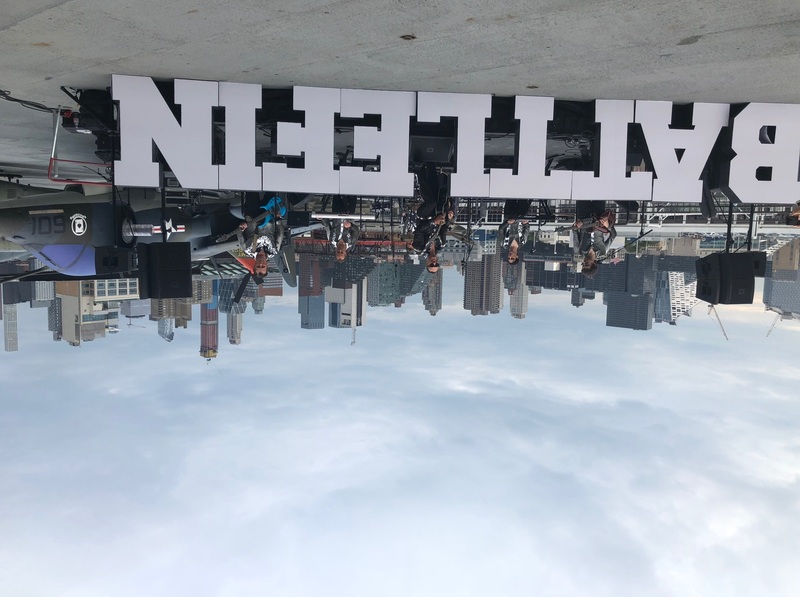 The 2018 BattleFin NYC Discovery Day culminated with a cocktail party and concert held on the flight deck of the Intrepid. Neil Diamond cover band, Super Diamond, entertained the hundreds of weary alternative data vendors and potential buyers who remained throughout the day. By all measures, BattleFin’s 2018 New York City Discovery Day was a tremendous success as a large number of alternative data and FinTech vendors (including both well-known and lesser known firms) interacted with a robust number of potential clients for these services. In fact, the success of this year’s conference is particularly noteworthy when you realize that a competing conference – the Battle of the Quants – was also taking place in New York City at the same time. Clearly, one of the contributors to the success of this year’s BattleFin conference was the fact that investment bank Jefferies signed on as the event’s lead sponsor. The team at Jefferies (led by Managing Director Dan Furstenburg) did a masterful job at marketing the event and encouraging a significant portion of their buy-side client base to turn up. 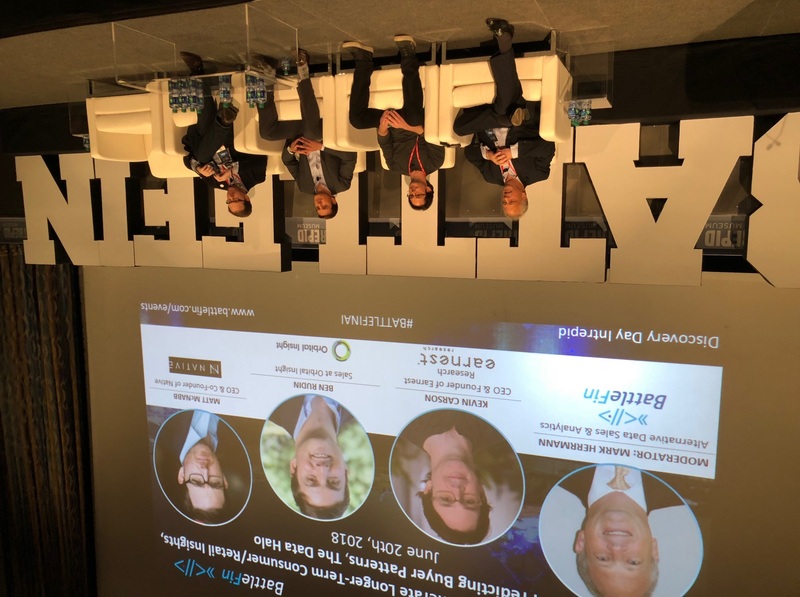 While we heard a few attendees openly wonder whether the huge attendance at this year’s event reflects an overheating in the alternative data space, no one doubted that there is real and growing interest on the part of buy-side investors in implementing AI and alternative data driven strategies as a part of their investment process. The big question is whether BattleFin can top this success at any of its upcoming Discovery Day conferences scheduled to be held in London, Hong Kong, or Miami. 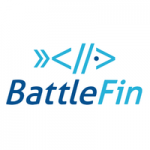 We would not be surprised to see BattleFin pull it off.